Your health is our mission. Those are words staff at Prairie Lakes Healthcare System embrace every day. As a rural, independent health care system we are dedicated to you - our friends, family, and neighbors. 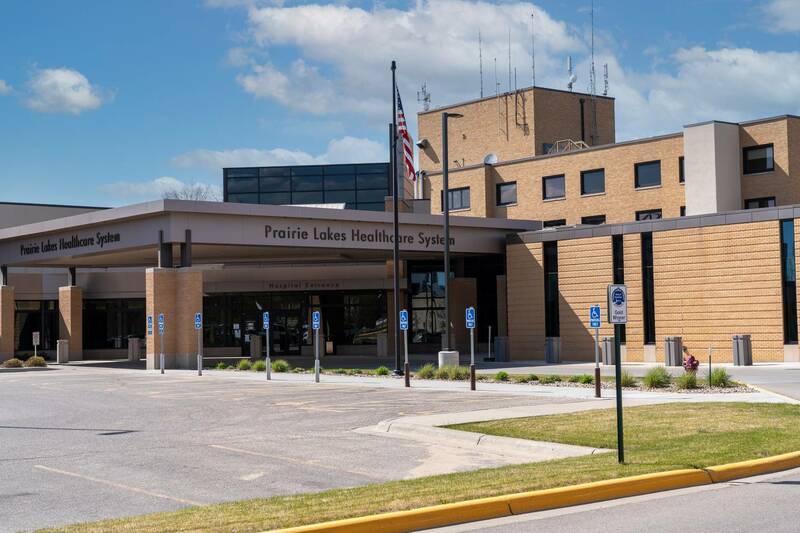 Prairie Lakes Healthcare System offers a wide range of medical services for people who call northeastern South Dakota and western Minnesota home. If you need assistance in finding a service to fit your needs, please see our Find a Doctor page or call 605-882-7000.